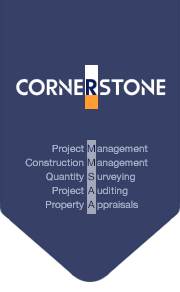 Property Appraisal - Cornerstone Management Co.,Ltd. Understanding the development risks is an essential part of the decision to make available a loan facility. Our initial appraisal reviews the project and the processes in place.